The hullabaloo of customers jostling with each other to get hold of the freshly made ghee at the shop stands testimony to its popularity. Who would have thought that the 70-year-old shop had started in a small area by a non-Hyderabadi. As we enter the bylanes of the bustling market of Badichowdi, the whiff of ghee floats in the air. And as we try to trace the smell, it leads right to one of the oldest shop in the vicinity called the Sri Murugan Ghee Store. The hullabaloo of customers jostling with each other to get hold of the freshly made ghee at the shop stands testimony to its popularity. Who would have thought that the 70-year-old shop had started in a small area by a non-Hyderabadi. The story goes that A V Shanmugam at the age of 17 came to Hyderabad and sensed the need for pure and fresh ghee in the city in early 1950s. And thus started the journey of the ghee store, when Shanmugam would cycle down daily to the railway station collect the fresh ghee coming from his native place – Tamil Nadu – and sell it in his store. Slowly and steadily the popularity of the ghee grew and then Shanmugam decided to make his own ghee by procuring buffalo and cow milk from nearby towns and villages. “Everyday my father would get the milk on his cycle from the station and then prepare ghee on his own in the same shop. 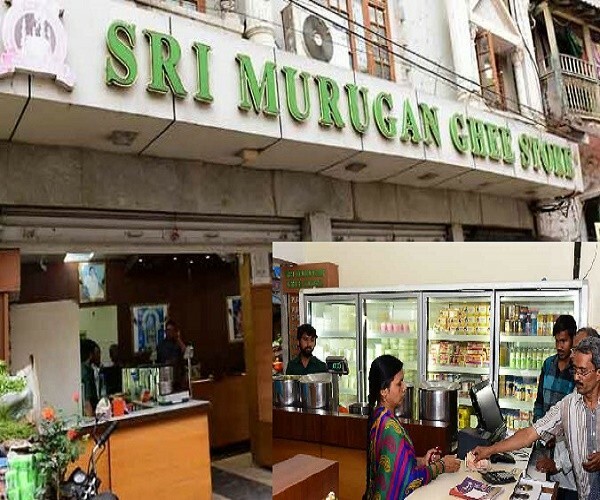 Later, when the demand started increasing, he decided to set up a factory in Uppal which is still running as we speak,” informs S Balaji, the second son of Shanmugam and co-owner of Sri Murugan Ghee Store. 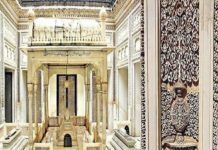 Although the 45-year-old does not recall much of why his father choose Hyderabad to set up business but one thing he was sure that the struggle that his father put into making this business a success can never be measured. Slowly, Shanmugam started employing more people to cater to the growing demand and thus the current factory at Uppal which is about 2,000 square yards in size with a production capacity of 100 tonnes per month came into being. For almost 20 years, the shop was the sole supplier of ghee, butter, paneer and khowa. However, as they say you need to change with changing times, Shanmugam also started including other items in his shop which were all by products of milk like lassi, buttermilk and others. ALSO READ: Are Conversations Between Husbands And Wives Keeping Indian Women From Working? 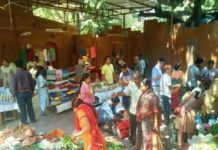 Till about late 1990s, the shop was solely run by Shanmugam who always encouraged his three sons – S Jawahar Raj (47), S Balaji (45) and S Venkatanand (43) – to study and pursue their dreams. However, as the business gained prominence, the sons were also keen in joining the business. “We used to visit the shop as children, but our father never forced us to take the business forward. He made sure all three of us completed our education and then only think about taking over the business. We have been associated with the business since the age of 20 and although we have expanded the business, but the quality has been maintained,” says Balaji, who is a man of few words. Right now, the shop makes a business of Rs 24 crore per annum and has two dedicated outlets – Badichowdi and Ashok Nagar. Other than this, the items are also sold in selected retail stores and they also supply their products to leading stores like Almond House, Pista House and various other big hotels. Going ahead, the business is looking at setting up another factory in Mallapur industrial area in the year 2019 and also increase its distribution network. They currently supply their products through their distribution network to three State Karnataka, Telangana and Andhra Pradesh. And they plan to get into other Southern States before starting off in the Northern market. 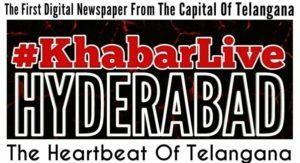 Previous articleIs Telangana A ‘Fully Grown State’ In India?